Destination Mitzvah Celebration in Mexico! Bar Mitzvah Vacations was thrilled to help Max’s family design his Destination Bar Mitzvah in Mexico! 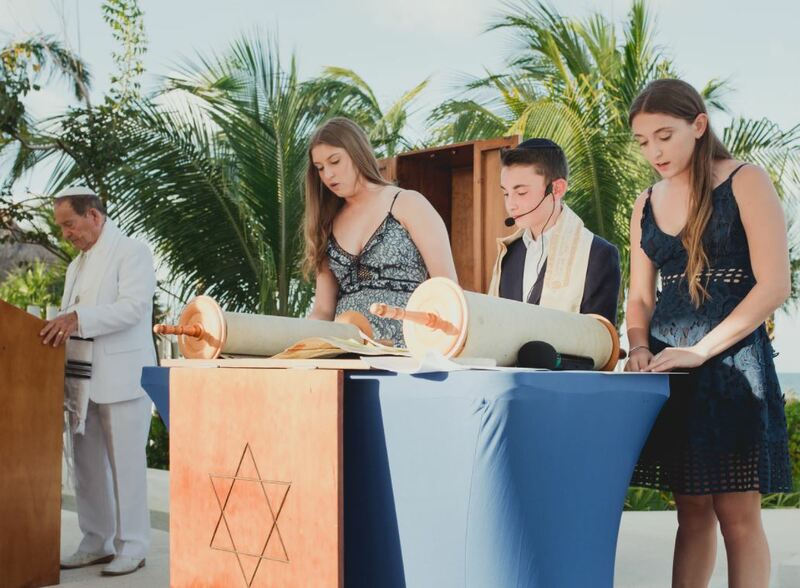 The Bar Mitzvah teen was joined by family and friends, on the beautiful Riviera Maya, Mexico. 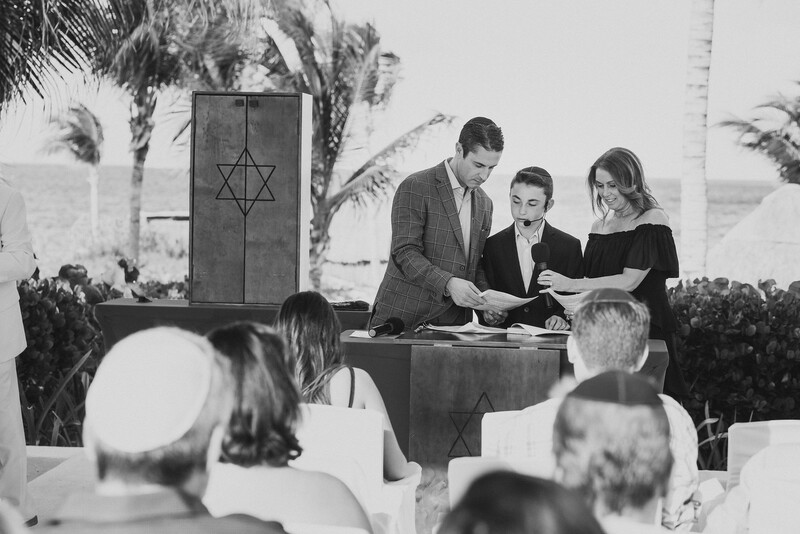 Well-prepared for his Bar Mitzvah after studying with Rabbi Steve, Max and his group traveled to Mexico, where the sacred Bar Mitzvah ceremonies took place in a stunning outdoor seaside setting. His most-cherished family members participated in the readings, a truly memorable experience for everyone. The group of family and friends then enjoyed a tropical beach vacation, complete with water sports, excursions and family meal events. 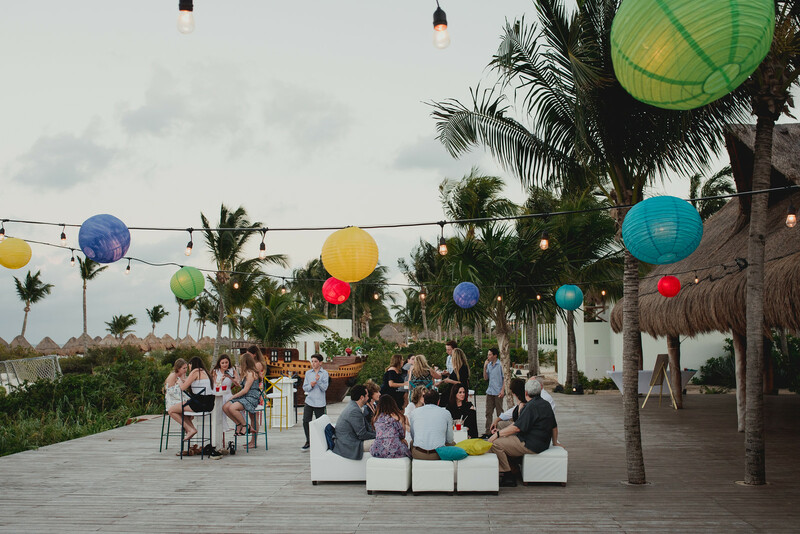 Interested in a Mexico Destination Bar/Bat Mitzvah? 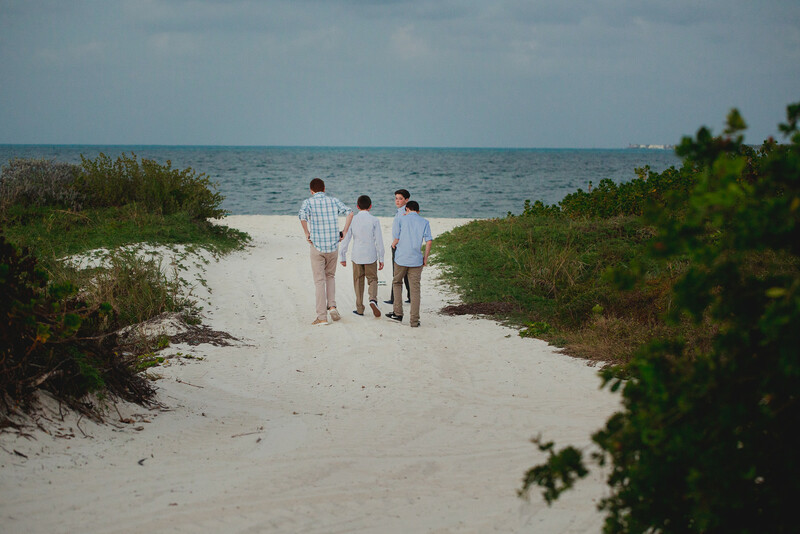 Bar Mitzvah Vacations will work with you to choose a rich and fulfilling itinerary for your group of family and friends — they will never forget this experience! 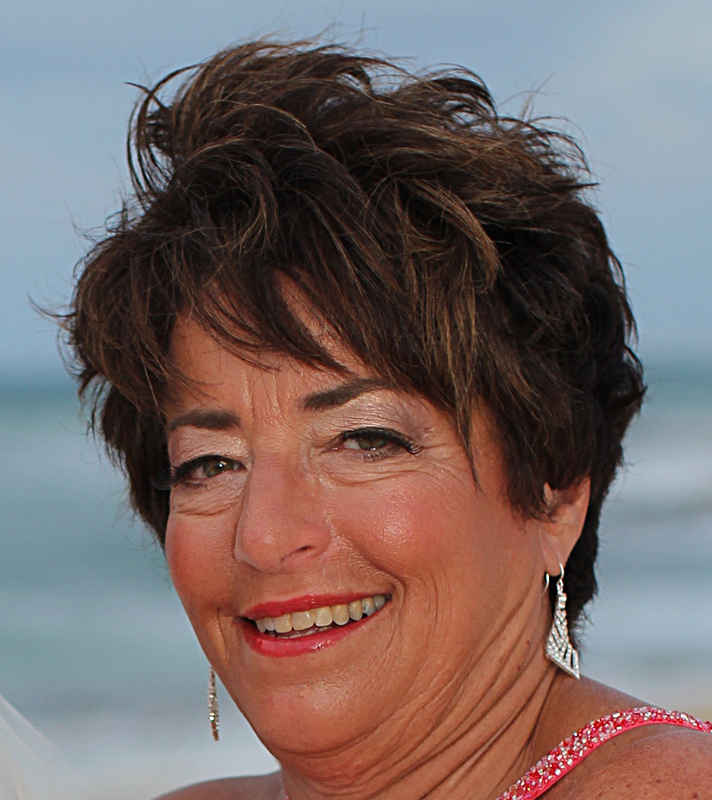 Ellen Paderson and her knowledgeable team of travel counselors are ready to help you plan this exciting Destination Bar/Bat Mitzvah Vacation! Ellen, everything was amazing! 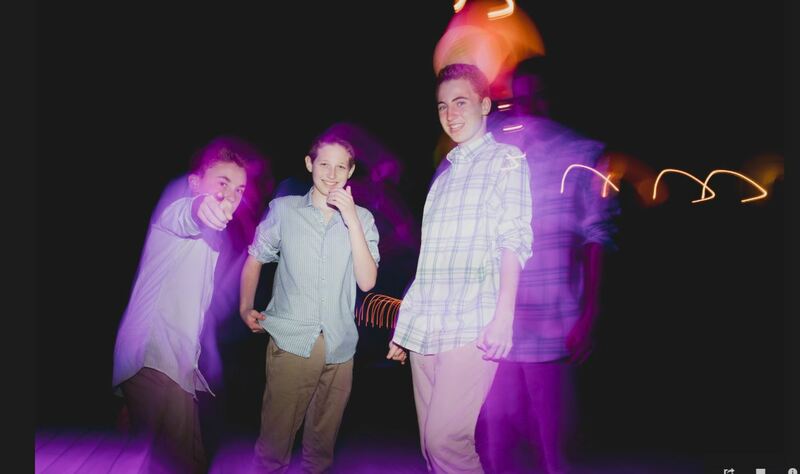 Everyone loved the resort and the Bar Mitzvah ceremony was unbelievable…Thank you so much for everything! We couldn’t have pulled this off without you. Also see our most popular European Destination - Italy!